PayPal has emerged as one of the most popular online and mobile payment solutions worldwide. In 2017, it had over 227 million active users and handled 7.6 billion transactions. Customers can register both personal and business accounts, make payments and receive money online. Users have several options for sending money and making payments with their mobile phones. They can install the PayPal App, use PayPal's mobile website or transfer funds via text message. The PayPal Mobile App is designed for sending and receiving money via smartphones. It works with both Android and iOS devices. To send money, go to www.paypal.com/mobile. Select your smartphone model and download the app. From here, you can transfer funds to other PayPal users and check your balance in real time. 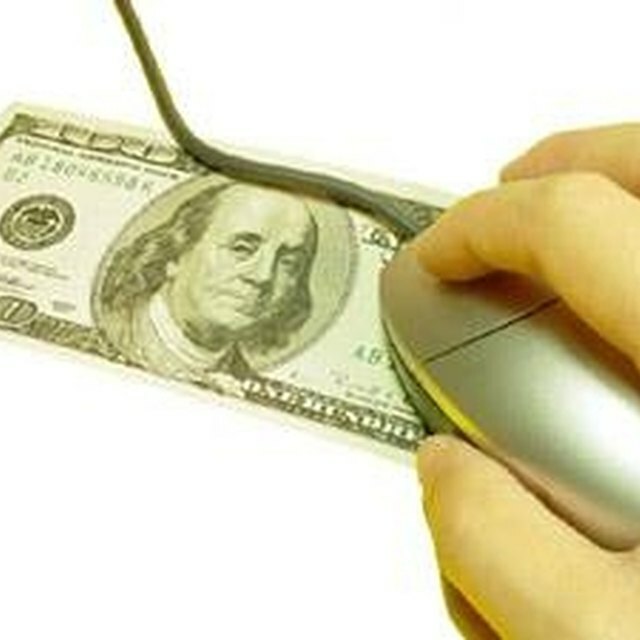 Users can also request money from their family and friends, whether they have a PayPal account or not. All they need to do is to send their request via email or text message. The payments can be made by credit card, check or cash. If you're a business owner, download the PayPal Business mobile app via the Apple App Store or Google Play. Once installed, the app enables users to create and send invoices, track their transactions and issue refunds with just a few clicks. Another option for business owners is the PayPal Here App. This mobile payment solution allows users to accept credit, debit and online payments, withdraw money to their bank account and run customized reports. After installing the app, you can add multiple users, manage your inventory and upload product photos. This makes PayPal Here ideal for eCommerce businesses. Users can also order a PayPal card reader that connects wirelessly to the app. Some users may not have enough space on their smartphones to install the PayPal app. Others simply find it easier to use a traditional browser. If that's your case, head over to m.paypal.com. Look at the bottom of the page and click Send Money. Next, log into your PayPal account. Here you will find a designated box to enter the recipient's phone number and email address. Click Continue and then Send Now. If you prefer to send money via SMS, it's necessary to link your mobile phone number to PayPal. Simply access your profile page, submit your phone number and then enter the confirmation code from PayPal. To make payments, send an SMS to PAYPAL (729725). Include the amount you want to transfer along with the recipient's email address and mobile phone number. That's all! Sending and receiving money on PayPal has never been easier. You can send a text to PayPal to send money to someone else's account. If you have mobile Internet, you can check your PayPal account from your phone. PayPal.com: How Do I Send Money or Make a Payment with My Mobile Phone?